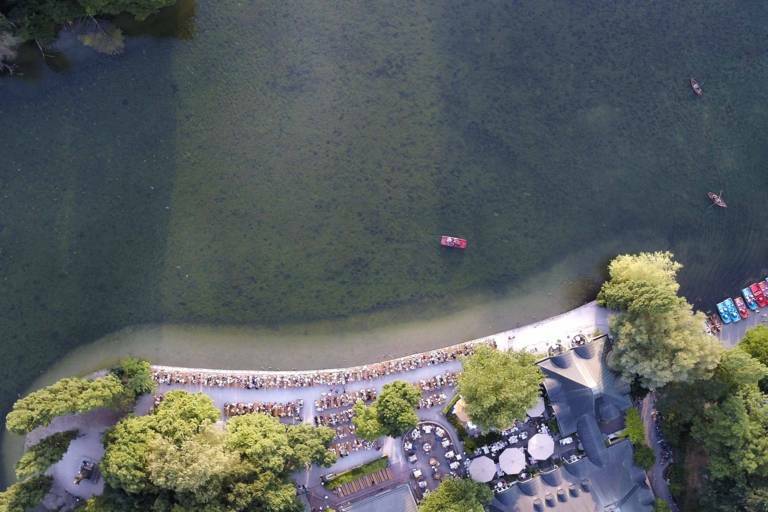 The lawn in the Englischer Garten is perfect. Our author also has a garden, and wants to know: how do they manage it? 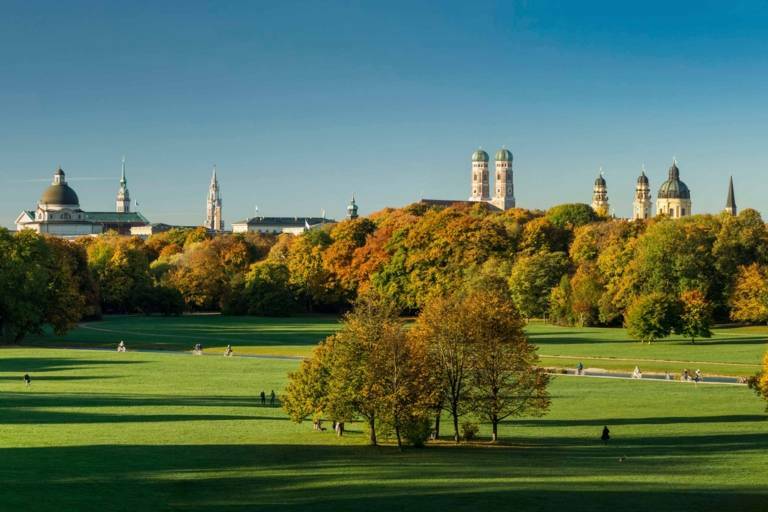 An oasis of green right in the middle of Munich: the Englische Garten is equivalent to the size of around 640 football pitches, making it the largest inner city park in the world. Munich is big. Munich is alive. And Munich is green. 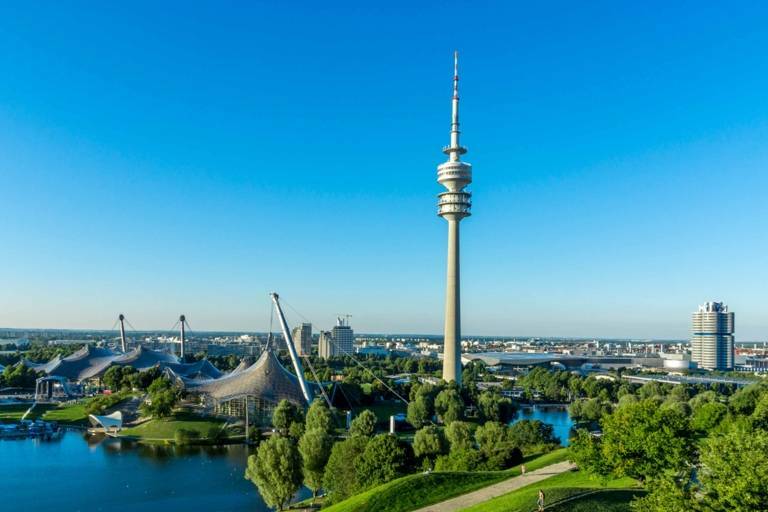 Parks, gardens and the Isar river offer the perfect balance to city bustle, sightseeing and shopping. An overview. 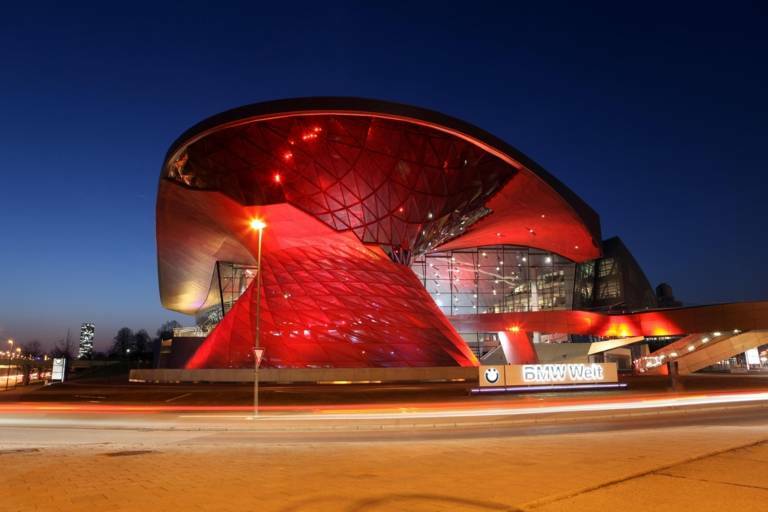 Who are those people who congregate around Munich's world famous wave? We accompany the zoo director on a tour of his territory. 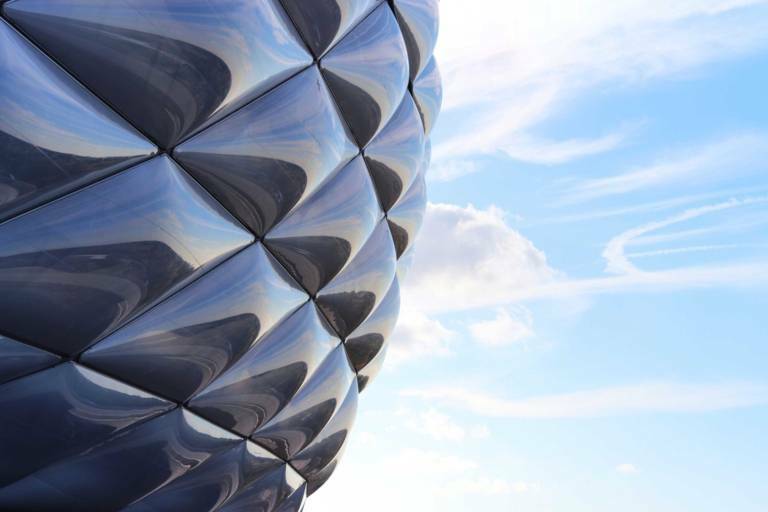 The Olympiapark in the north of Munich is a great example of the successful reuse of an Olympic venue. And there is still a lot to do here in terms of sports and culture. Every home game is attended by fans who have travelled from around the world. Three of them explain why. Munich and its teams: the Reds are a global brand, the Blues have already had better days - but the hearts of the people of Munich are still fairly evenly distributed. You feel like a work-out during your vacation? Put on your running shoes and off you go! The following sights can easily be explored as part of your run. 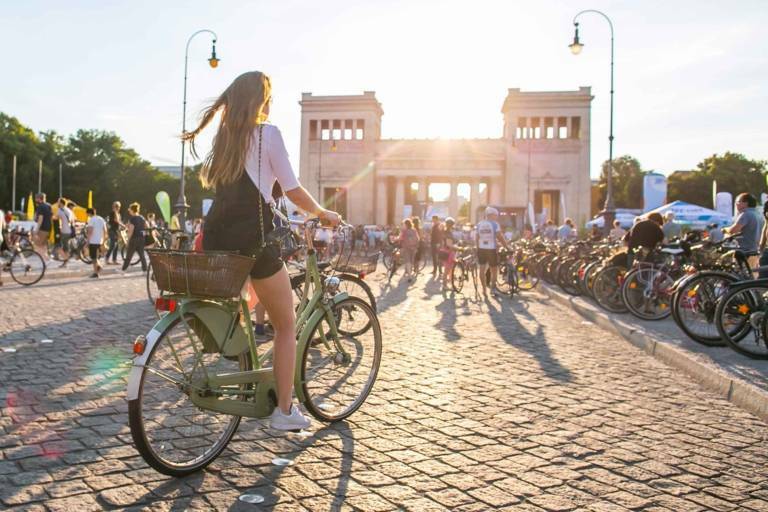 Relaxed cycling tours along the most important sights: We have a few suggestions for the city centre, river Isar and the Englischer Garten. There’s no better way to get to know the river that runs through Munich than from a canoe. Let's go paddling.